Poblacion, Makati, with its laid-back and artsy side, is perhaps one facet of the city that is seldom seen. Oftentimes, when we here the name Makati, we think of images of modern skyscrapers and bright office spaces. Most people, even Makati habitués, are not aware that beyond the tall buildings sits a historical and cultural hub that provides a glimpse of Makati’s glorious past. Poblacion, the city’s old downtown area, is home to the legislative office, the Museo ng Makati (Makati Museum), and Saints Peter & Paul Church, to name a few. 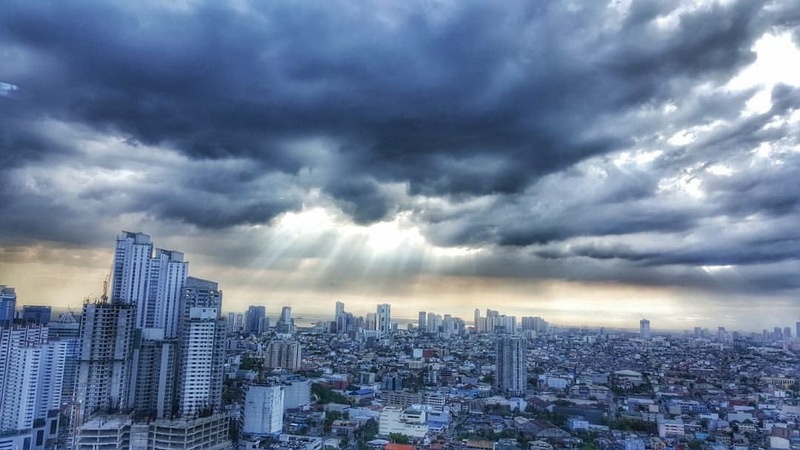 It is bound on the west by Nicanor Garcia Street and Barangay Valenzuela, on the south by Kalayaan Avenue and the Central Business District/Bel-Air Village, on the east by Estrella Street and Guadalupe Viejo, and on the north by the Pasig River. In the olden days, Barangay Poblacion is the original settlement whence Makati was born. Makati’s name, according to legend, came about when a Spaniard asked a man what the name of the place was. Not being able to comprehend Spanish, the man said in Tagalog “Makati, kumakati na” referring to the receding tide of the Pasig River. Some say that this is just myth; some historians would argue that Makati's name had a different origin. Nonetheless, these are all colorful tales from Makati's wondrous past that shaped its curious present. 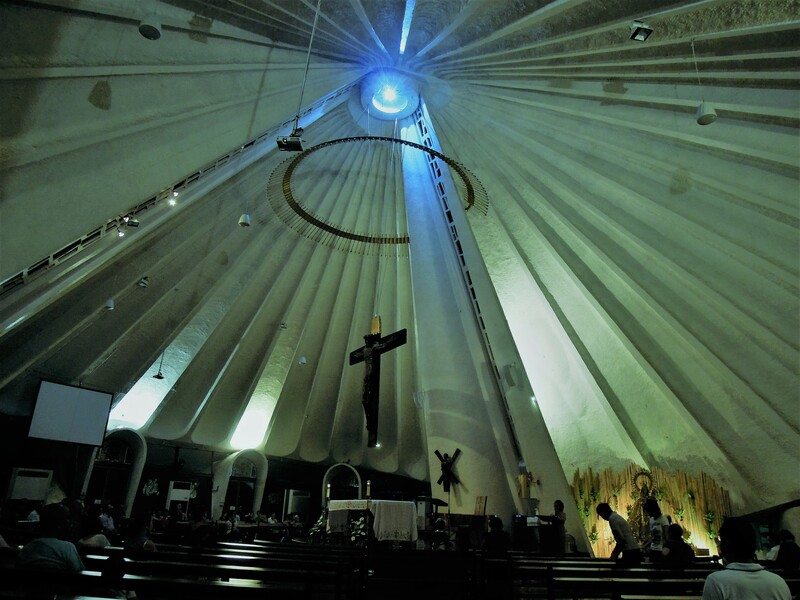 Aside from the Guadalupe Church, another one of the earliest churches in Makati is the Saints Peter and Paul Church. 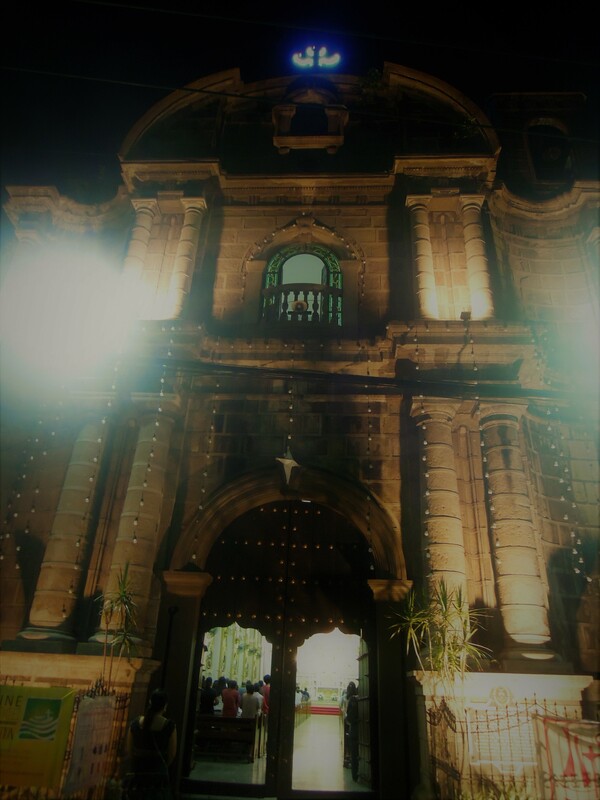 In the 1600s, the Baroque-style San Pedro Church was built by the Jesuits to be the religious center of San Pedro de Macati. 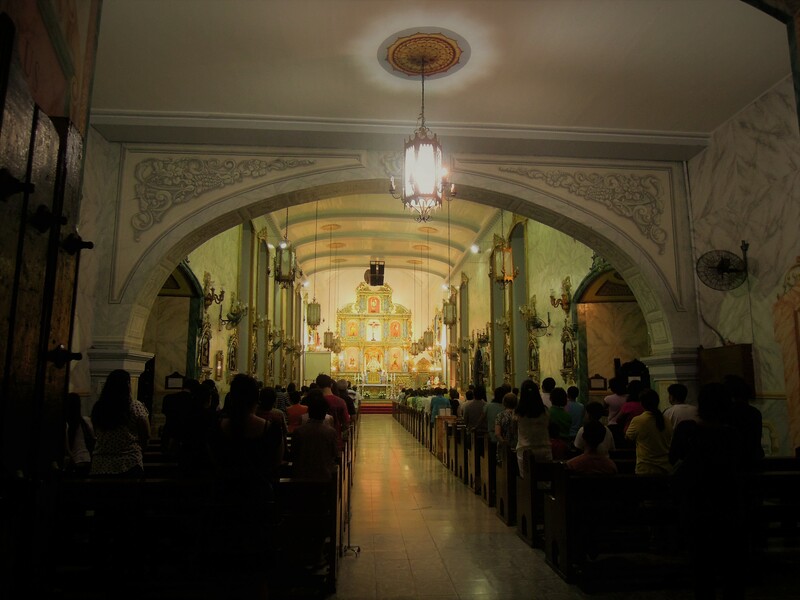 As the oldest building in Makati, the church is designated by the government as an important cultural structure. There were also adjoining buildings that were constructed – a novitiate for the Jesuits and a house of retreat. The church and the novitiate were dedicated to San Pedro, in honor of the late Rev. Pedro de los Montes, the church’s builder, and to Capt. Pedro de Britto, the Regidor of Manila who donated the site called Buenavista, the land where the church stands, in 1607. The Jesuits administered the church until 1768. The old folks nicknamed San Pedro de Macati as Sampiro, which eventually came to refer to both the church and the old town. Makati may be the country’s premier business and financial hub, a seat of modernity and progress, but it also prides itself in celebrating the age-old bailes de los arcos or dance of the arches. It started in 1718 when Father Juan Jose Delgado, a Jesuit, brought an image of the Madonna of the Rose or Virgen dela Rosa from Acapulo, Mexico to the Saints Peter and Paul Church. It had a reliquary, a container for holy relics, that supposedly held a strand of Virgin Mary’s hair. The bailes de los arcos was born in honor of the Virgin Mary. It is performed on June 29, the feast day of Saints Peter and Paul, by daughters of past participants with spotless reputation. In the past, only fair-skinned virgin girls were chosen as dancers. The bailes de los arcos has three parts: the diccho or simultaneous chanting of prayers, the trono or singing of prayer, and the baile, a combination of prayer, dance and song. The festival came into being in the late 1980s. It is more of a movement to protect as well as celebrate the bounty of Mother Earth. Caracol is celebrated every last Sunday of January and is characterized by street parades of brightly-colored costumes along the Central Business District. Caracol is a Spanish term which means “snail” because similar to a snail’s shell that protects its fragile body, the festival aims to create awareness that will help protect and safeguard the environment. Awesome write up! 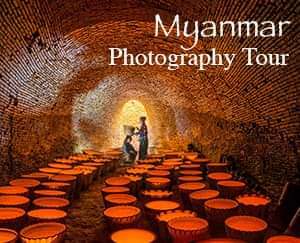 Next time I am in Makati, I will have to try and check some of this out. It definitely seemed like it was a business district when I was there in July. Thank you! Yup, it's like seeing another side of Makati, one that is often overlooked.